Misty's Musings: Where's the Pot of Gold? Where's the Pot of Gold?, originally uploaded by Misty DawnS. Just a quick little post to wish everyone a Happy St. Patrick's Day! 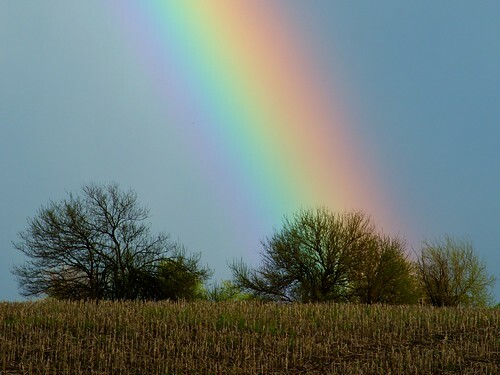 May we each find follow our rainbow and find our pot of gold. Bautiful shot, have a great day. I hope you had a wonderful Saint Patrick's Day! !